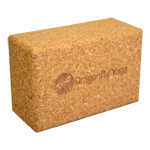 Fits standard and thick mats up to 1/4"
Own a Yoga Studio, Gym, or have a larger order? Need a mat for this bag? and Get 10% off on a bag! See why our Large Zippered Yoga Mat Bag is our most popular yoga mat bag! 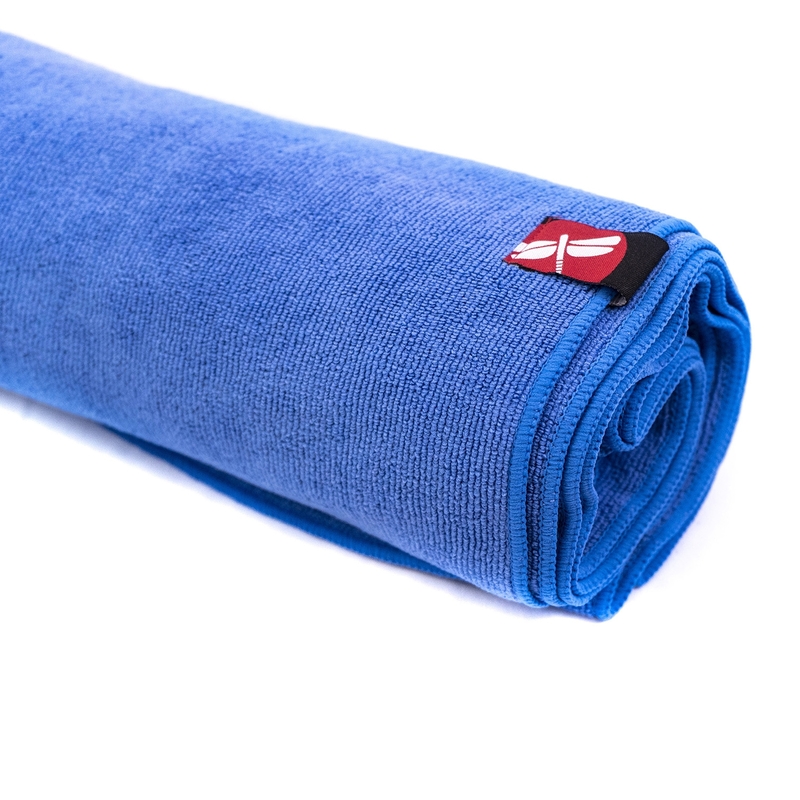 The simplistic design will carry a standard 1/8 inch or thick 1/4 inch mat, and lightweight Nylon fabric with mesh window allows your mat to breathe and dry out. These utilitarian yoga mat carriers come in both classic and contemporary colors so you can coordinate with your mat, blocks, pillows and other yoga accessories. A zippered closure and a shoulder strap make packing up after class fast and easy. This particular yoga mat bag offers a loose fit for 1/4'' mats (standard 24'' wide) and is available in custom printing. 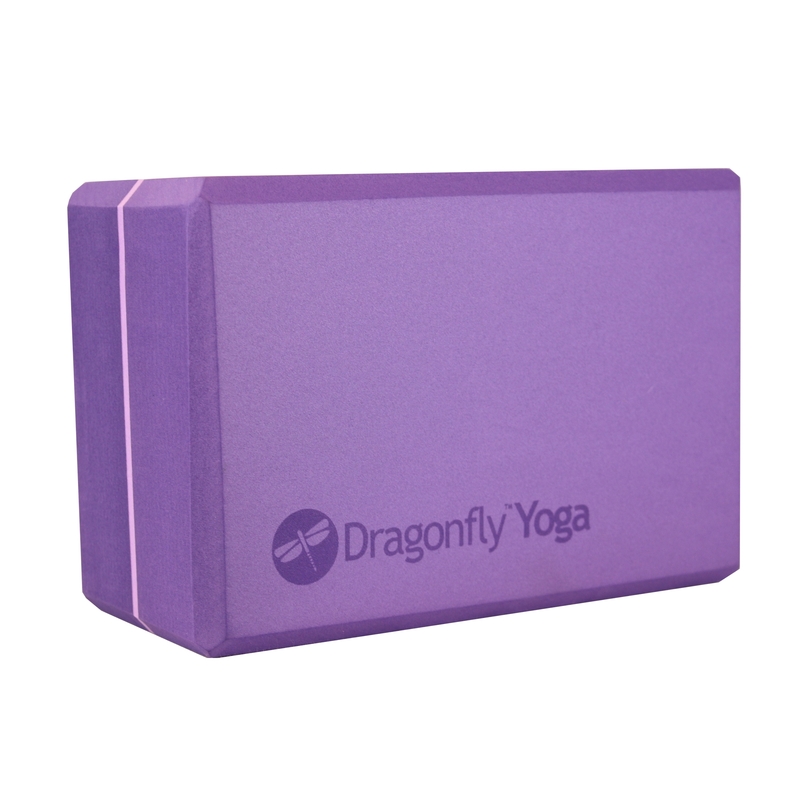 For thinner mats, try a more snug fitting mat bag like our standard sized Nylon Zippered Yoga Mat Bag. I love the yoga mat bag and it fits my mat very well. I purchased the green bag for an older yoga mat. The bag is light yet sturdy with a mesh section that allows the mat to air. I like that. I just wish my thick mat fit in it as I would purchase another. This bag fits my mat perfectly with room for a few extras like the strap and my keys. 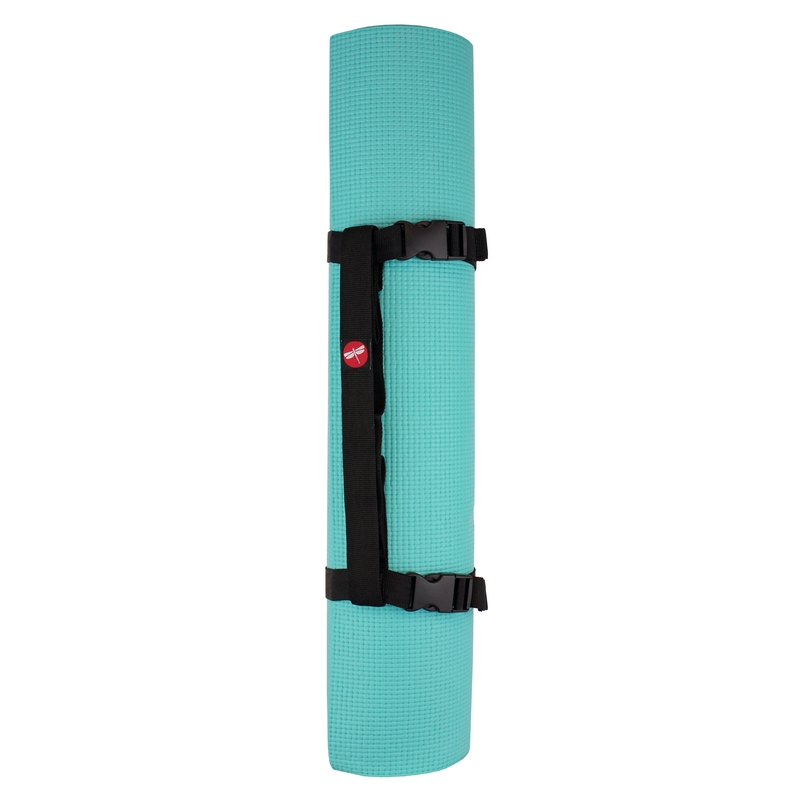 Love the Large Nylon Zippered Yoga Mat Bag! This bag is perfect for even a thicker yoga mat. Love it! Easy to carry. The mat bag is great. I recommend it. The carrying bag is awesome. It doesn't have any logos on it or words which was nice because I had to get our patches put on there with logos! The biggest yoga mat fits in here even after I'm sweaty lol. The mesh is good too and the zipper is sturdy! Item arrived as promise, in good repair. Perfect fit for mat. This bag is quite roomy and easy to use. Being able to throw it right in the laundry is also helpful. It's also quite durable for the cost! I'm on my second one now - I used my older one, frequently, for years before it began to rip. I definitely recommend! Really enjoy this mat bag. Convenient, durable and fits the 72' mat well.